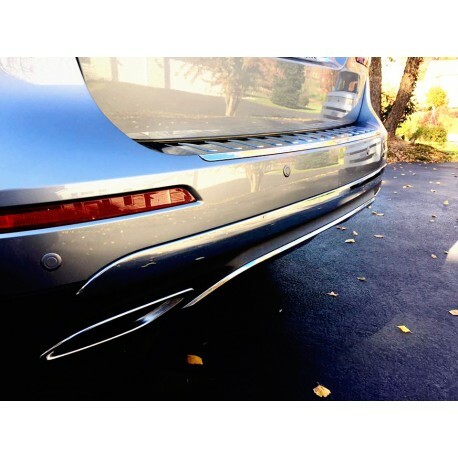 ParkAlert digital rear parking sensor system is a revolutionary advancement in obstacle detection. 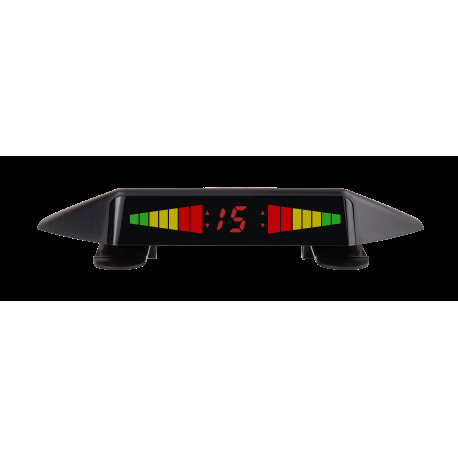 Triangulation technology, using the multi-sensor setup, calibrates obstacle detection for improved distance detection, reduced blind spots, and improved obstacle warning reversing. 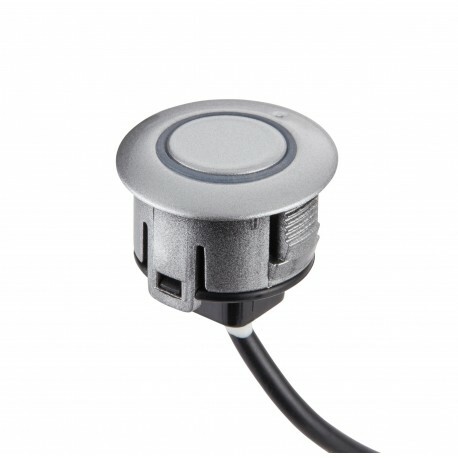 When objects are detected, two back-up sensors simultaneously locate that obstacle and use unique algorithms to eliminate any dead zone areas (areas behind your vehicle that are not detected by the system). 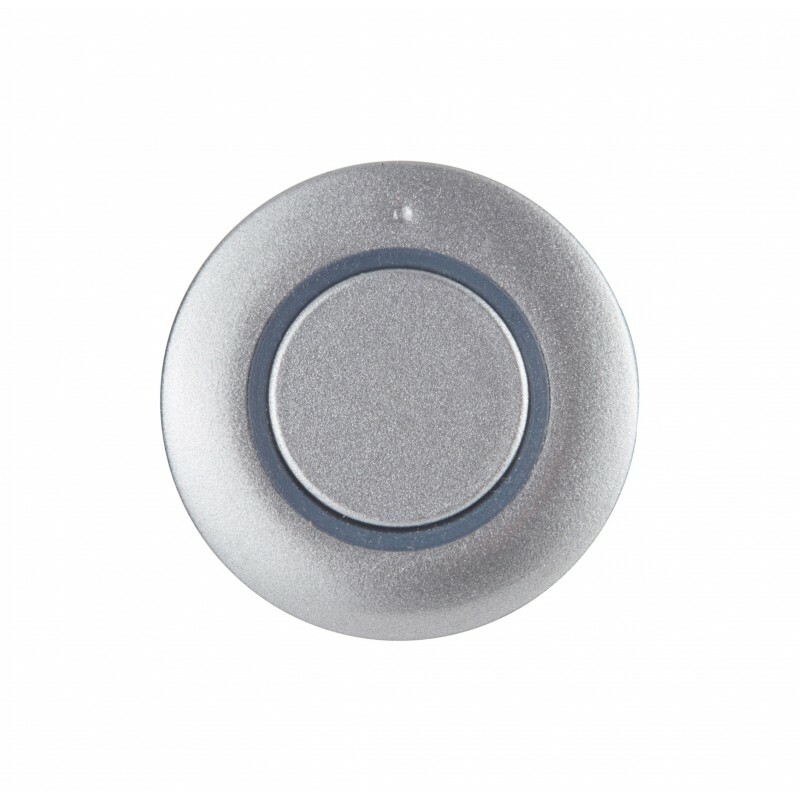 ParkAlert can be set up as a two sensor or four sensor system, and your system auto-programs for your installation. 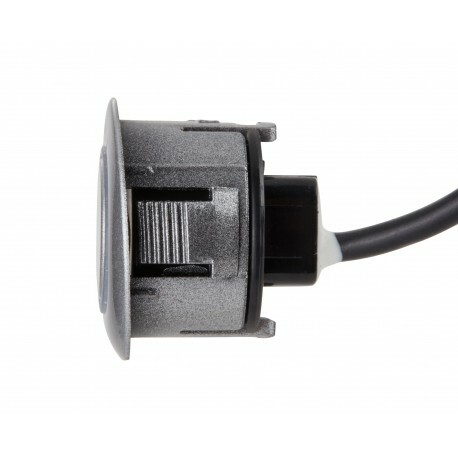 Rear parking system sensor kits include four low profile, quick connect sensors that snap into the single 8’ wire-loom protected harness and connect to the electronic control module via a single OE style looking connector.